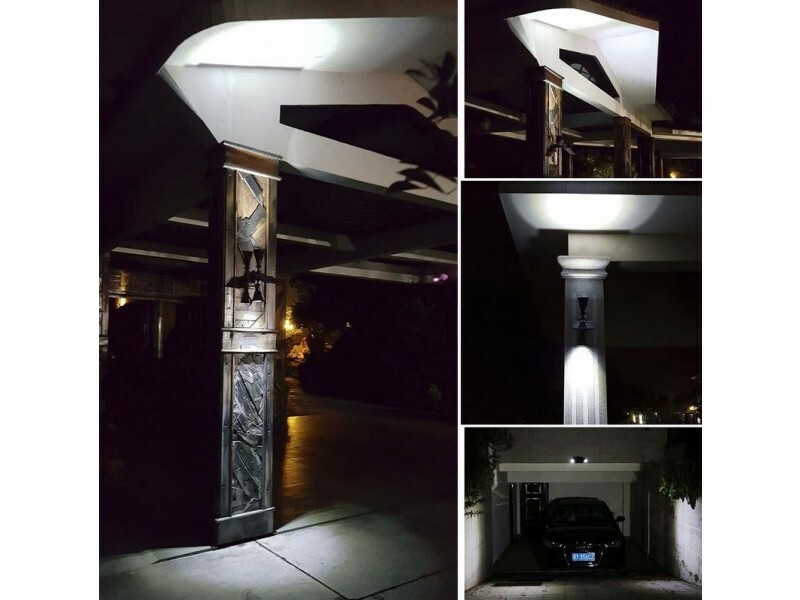 The LED Solar Power Motion Sensor Garden Security Lamp has a beautiful luxurious look that would be a wonderful addition to any home. 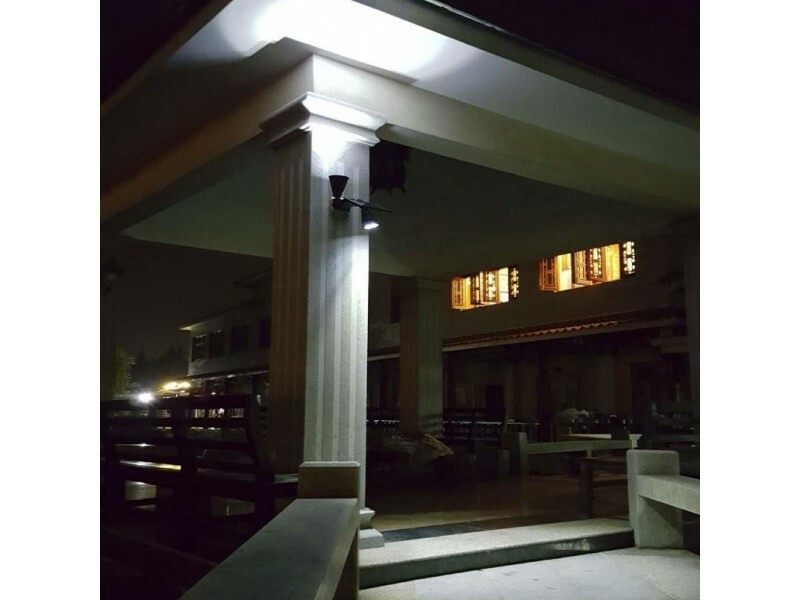 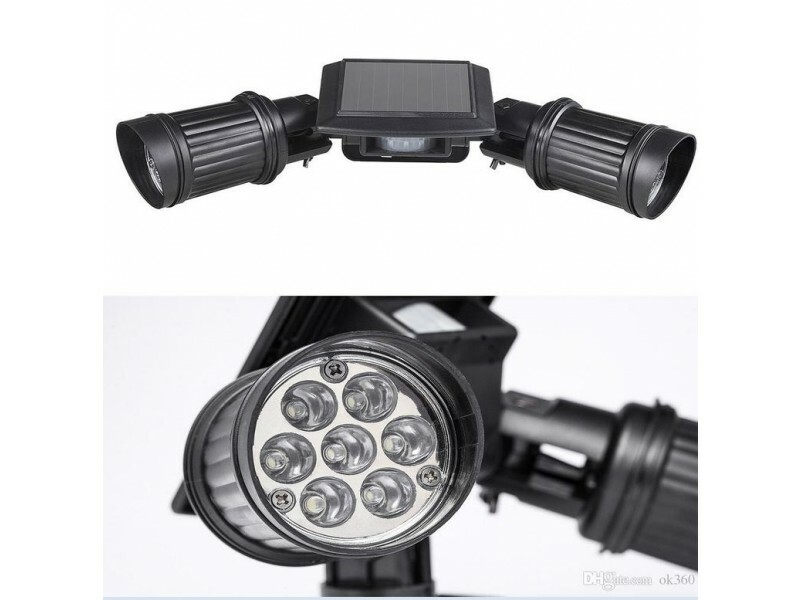 LED Solar Power Motion Sensor Garden Security Lamp is an easy to install, high bright, waterproof and durable lamp that is suitable for Fence, Patio, Deck, Yard, Outdoor Garden, Home, Driveway, Stairs or anywhere that can receive sunlight directly. 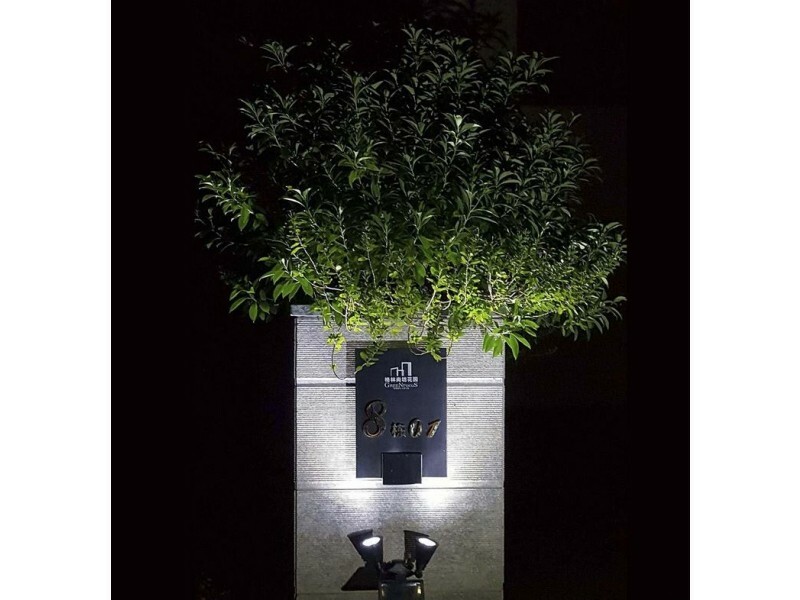 When its dark, the LED Solar Power Motion Sensor Garden Security Lamp detects anyone approaching the door and automatically turns the LED lights on for them, then times out after 30 seconds. 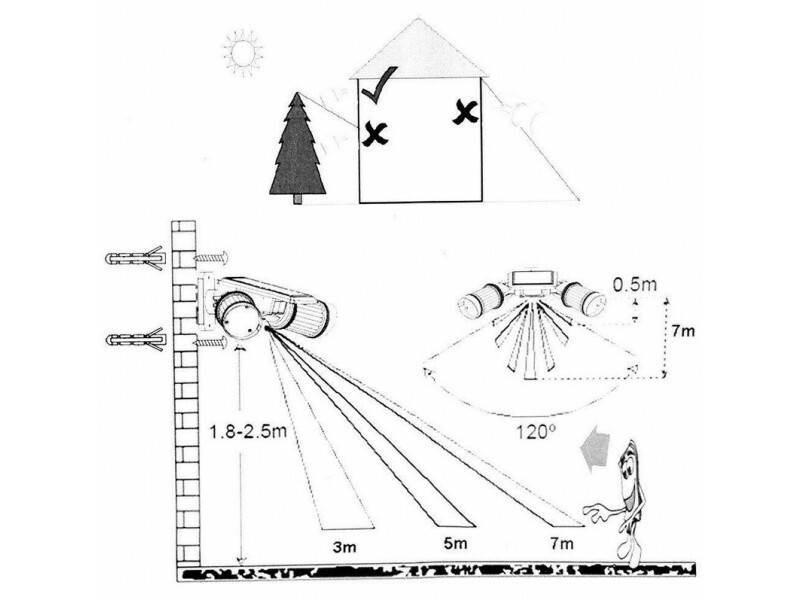 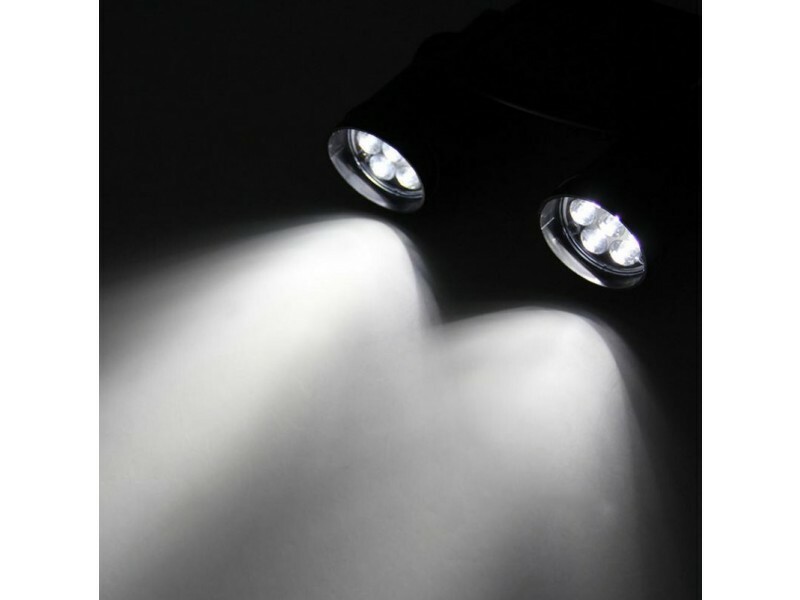 The motion-sensing light is triggered when someone or something enters its 1-2 meters range within a 120 degree sensing angle. 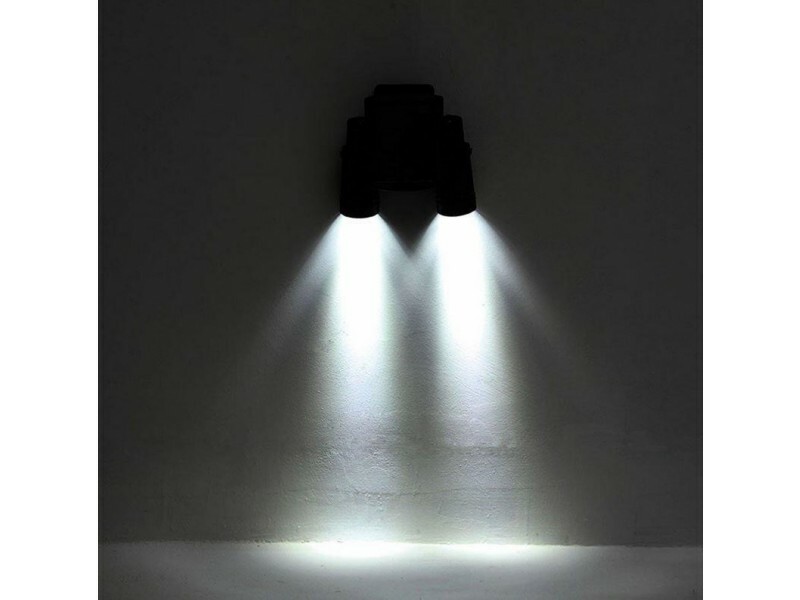 Any potential intruder could be scared away by the sudden burst of light, or if you simply need a lit pathway after parking your car, this is a wonderful addition in amy home. 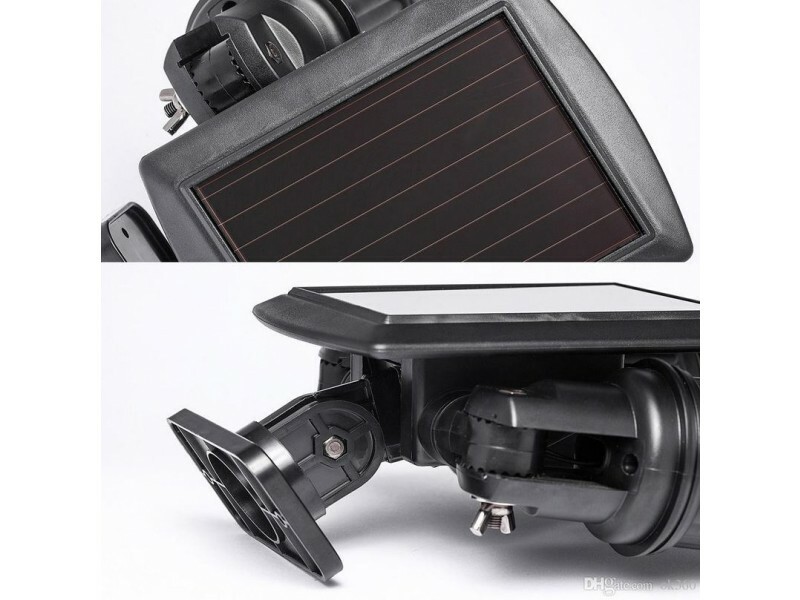 With a 0.9 Watt solar panel, 17% efficiency, collect solar radiation from the sun and actively convert that energy to electricity. 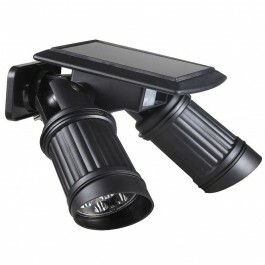 The batteries recharge during the day to provide light at night. 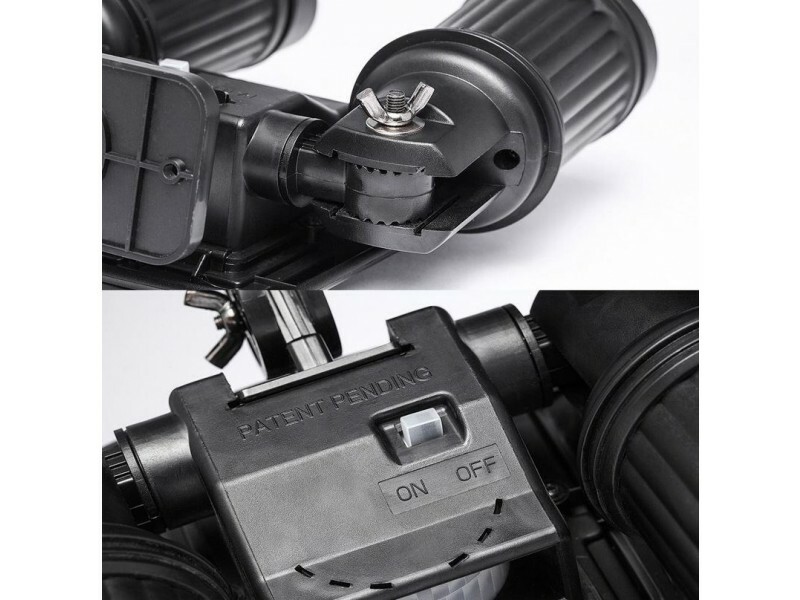 The best part, no wiring is needed! 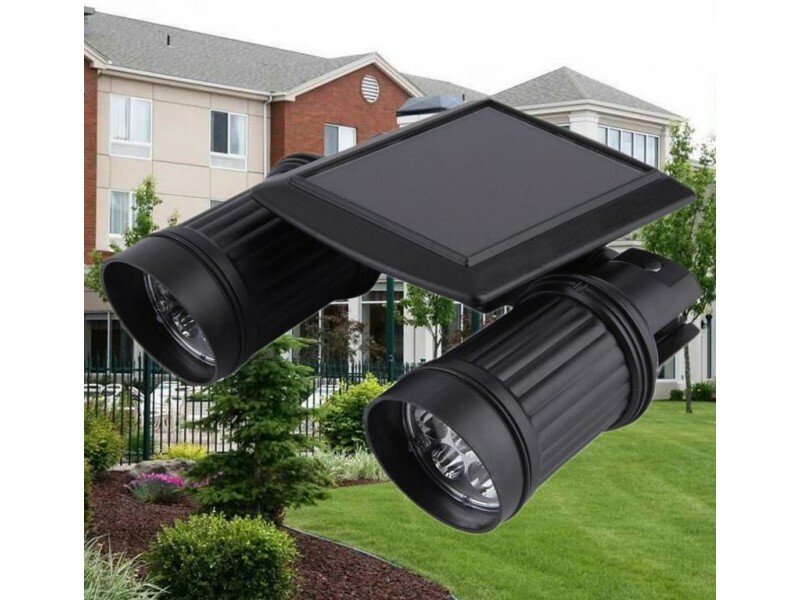 It is easy to install and easy to maintain. 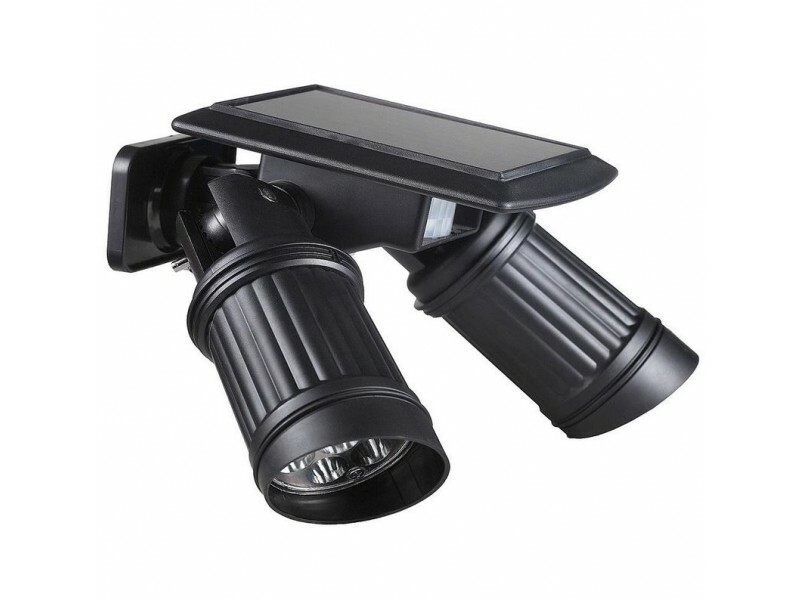 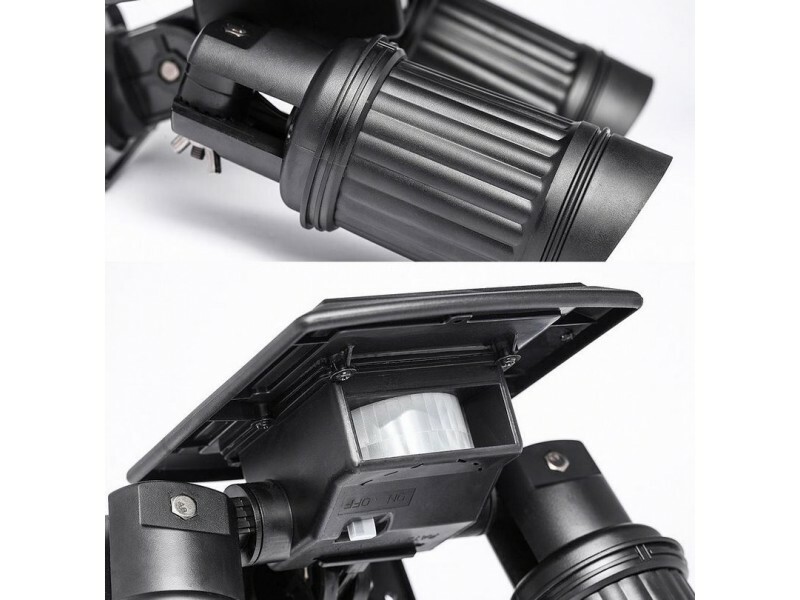 LED Solar Power Motion Sensor Garden Security Lamp is packed with 14pcs LED lights that produce high brightness light.